Teenager Maggie Vogel (Abigail Breslin) becomes infected by a virus which slowly changes her into a cannibalistic zombie creature. Her father Wade (Arnold Schwarzenegger) and stepmother Caroline (Joely Richardson) decide to stay with her. Maggie is a quiet film that looks at the more human cost of the zombie virus. I’m not much of a horror or zombie fan but the few films in that genre I’ve seen usually have healthy and normal people coping with the outbreak, not what it’s like for someone who has this virus and knows that they are going to change and die and they might hurt people who they care about. It’s also an interesting take as those infected with the virus aren’t necessarily dangerous till the virus really takes over so they can be around people to begin with. The scenes with Maggie and her friends, the majority of which are healthy, are really touching as they’ve got this dark cloud hanging over them and it’s like Maggie’s illness is the elephant in the room. Maggie is dying and changing but she’s still a teenager that wants to be with her best friend. 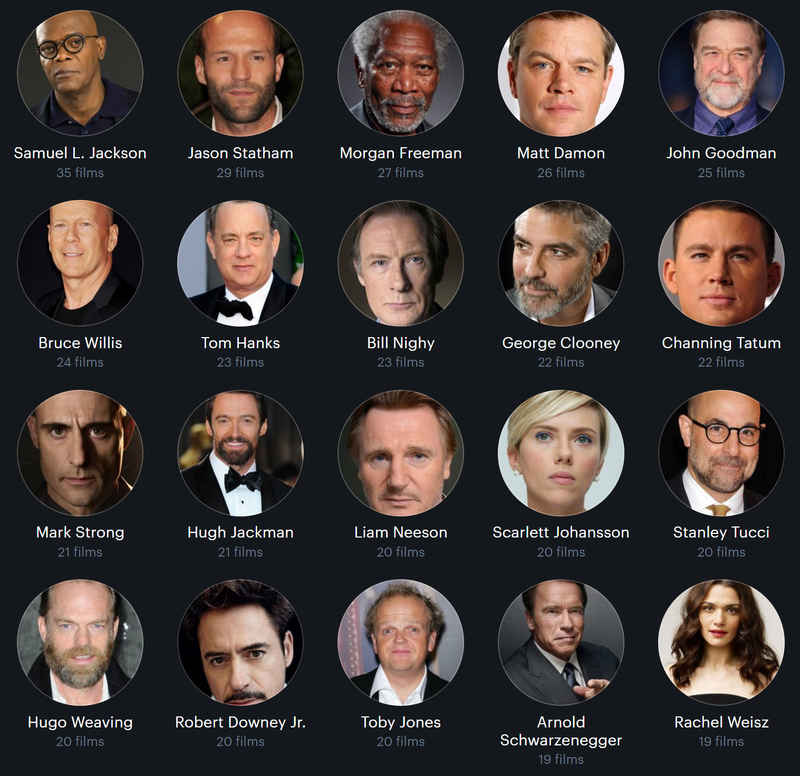 Arnold Schwarzenegger is really good in this film – which is something I never thought I’d say. It’s not a film you’d usually see him in, there’s no action it’s not an odd comedy, it’s a really touching film about the relationship between a father and a daughter and how he won’t give up on her even though so many people including the doctors and the police say she should be locked up. The pacing is sometimes a bit off with Maggie as it really is a gloomy, often beautifully shot family drama rather than a straight horror film. 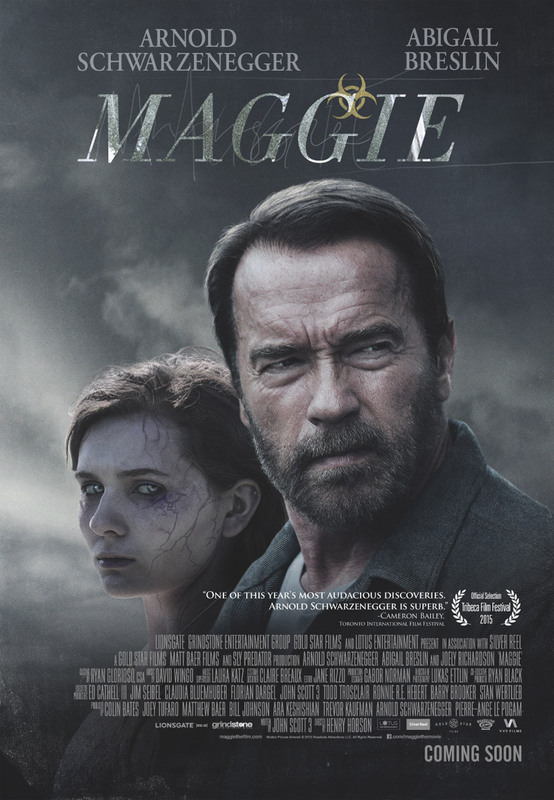 The premise while interesting can also be a bit dull so really it’s the strong performances and chemistry between Schwarzenegger and Breslin that makes Maggie a film worth watching. 3/5.